The glass that in Giovani Glass we apply on the facades, has been produced with some interesting features, such as solar control and thermal insulation, without losing the glazing. This is with the same qualities of transparency, which allows natural colors to be seen from the inside out and vice versa. 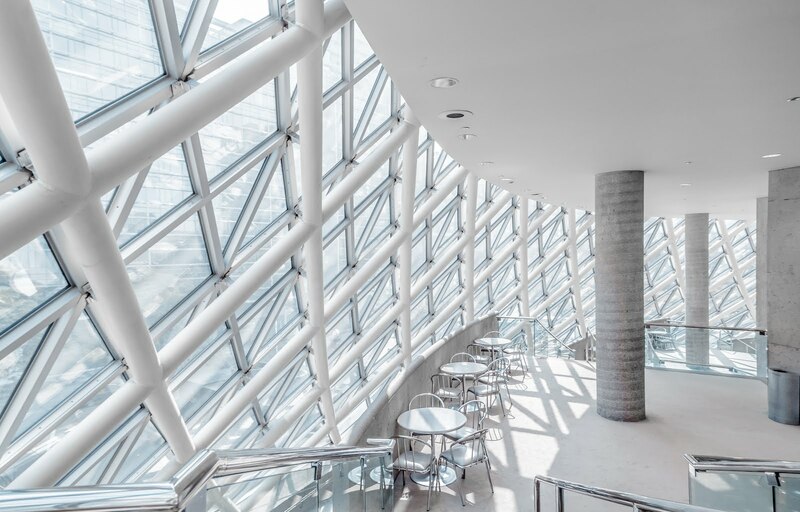 Depending on the use you want for this material, whether inside or outside the building, you can get in different presentations such as: single glazing, double glazing, laminated glass, double glazing with laminated glass. It is the one that when broken does not cause harm to people, can be laminated or tempered. In doors and spaces where people travel frequently, it is preferable to use safety glasses to avoid accidents, these are more frequent than you imagine, sometimes with fatal results. That's why you should decide, with responsibility, what type of glass to use in the construction of houses and buildings. The laminated glass is manufactured with two sheets of glass joined by a sheet of PVB (Polyvinyl Butyral), by a process of heat and pressure. The tempered glass is manufactured in tempered safety glass between 8 and 10 mm thick. The durability of glass doors is, in general, of a high level. The tempered ones, in fact, are very useful if you think about the long term. 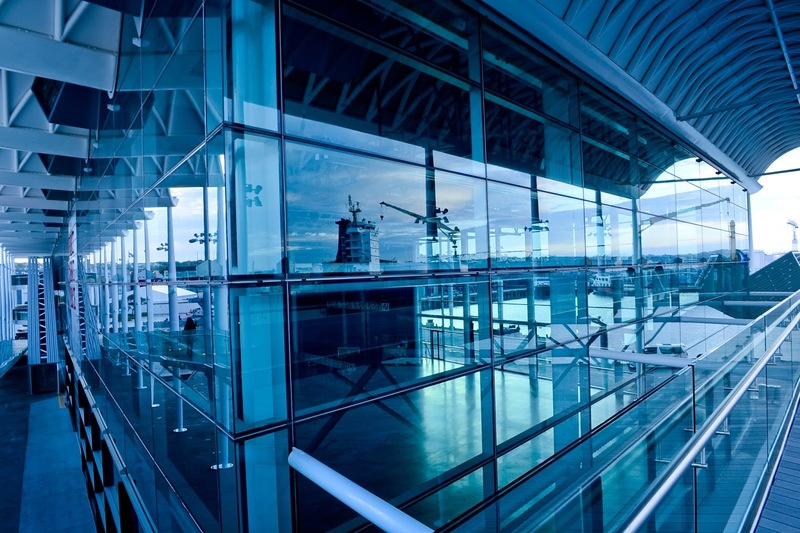 The laminated glass, on the other hand, have a more intermediate level in terms of durability. The frames of the glass doors, can be from aluminum to wood, everything depends on the place, the style of the room and the use that will be given to that space where you are. Usually thefts to homes or commercial premises happen, breaking the doors or walls of glass, this has brought as a result, but we offer for our customers breakage sensors for glass doors, which constitutes a very useful security element, for windows and doors, improving the security of your home or business and thus prevent the entry of intruders. Article created based on: Graciela Gomez: (2017).